Tired of eating beef, mutton and poultry, want to try something new? There are times when we have craving for meat but don’t feel like eating the regular ones, well not to worry there is always a solution for any problem and for this one we have other varieties of meat which you can eat to satisfy your craving. We can divide this into animal and birds. 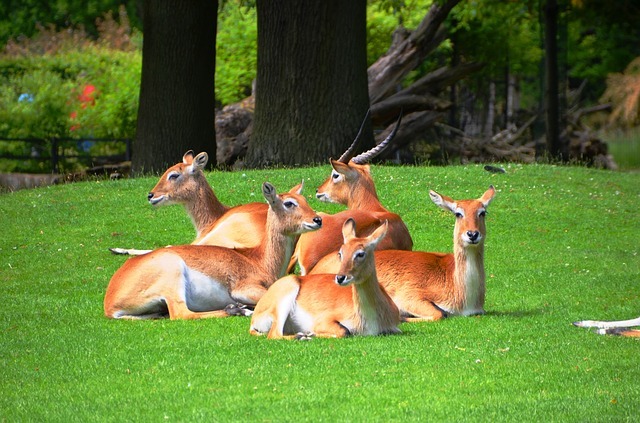 It is a meat of a game animal, deer meat is usually referred as venison, extremely nutritious, low fat food which has more protein and iron than the regular meat like beef and mutton. The meat is very tender and flavorful, the flavor depends upon the type of venison i.e. wild venison or farm raised venison. In fact steak made from farm raised venison almost tastes like beef steak. 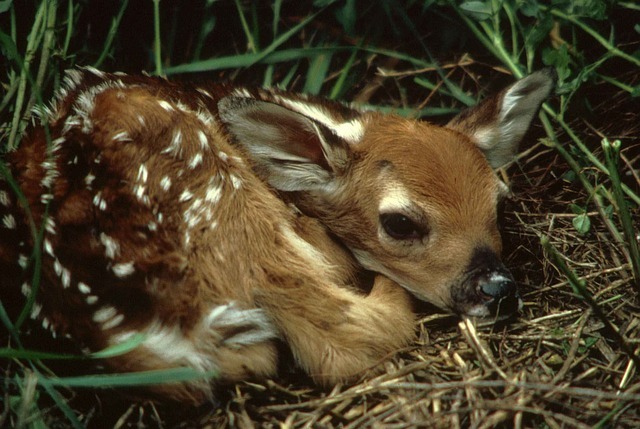 Only the young deer is preferred for venison for its tender meat as the flesh of the deer becomes tough with age. 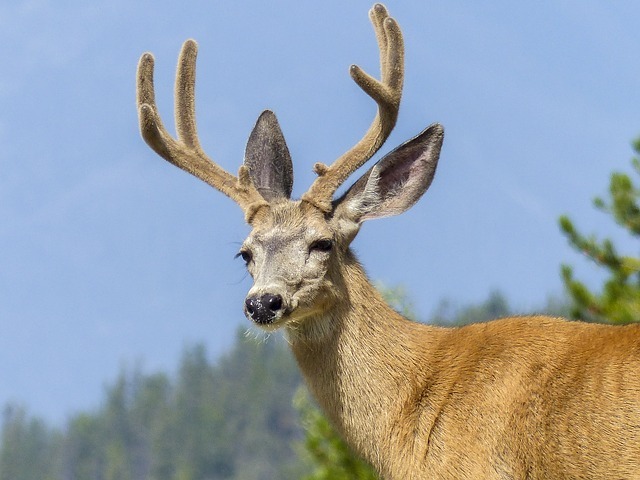 It is also a popular food option among people on low fat diet, but before you go for this, know your state law as deer hunting is illegal in many countries. 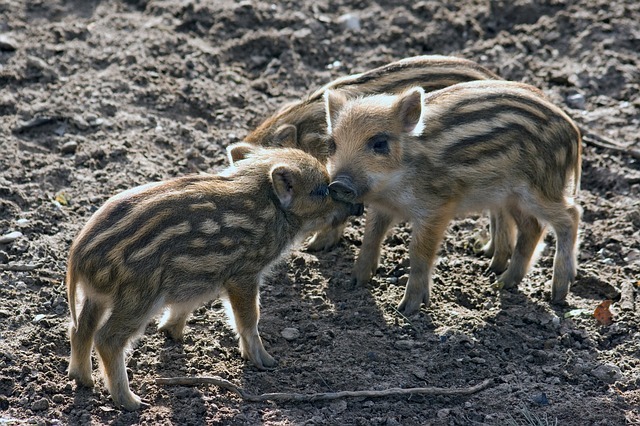 As the name suggest this animal is found in jungle, these are wild relatives of Pig and have many similarities. The meat obtained from boar is full of strong flavor, lean and very less fat unlike the pork meat, to get the best taste out of it, slow roast it in open fire with proper basting. Special care should be taken while cooking this meat as it tend to become chewy because of its lean fibers. It can also be used in recipes for pork and venison. Similar to beef but the meat is more flavorful and has less cholesterol and fat when compared to beef or even chicken, it is also an excellent source for protein. This is gaining popularity in Britain and Canada, best suited for steak, gravy and roasting recipes. 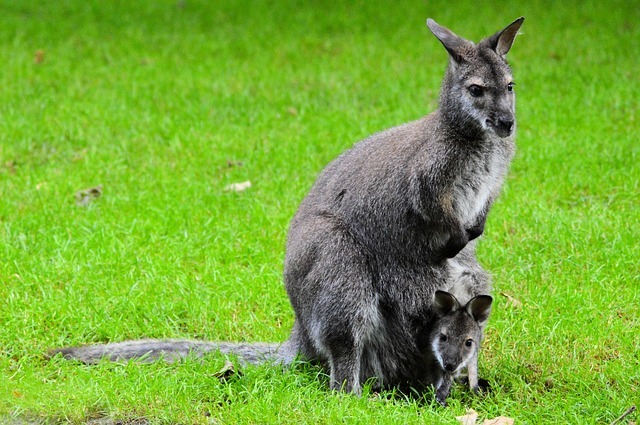 National animal of Australia, a protected species bred only in captivity and the meat is sold under very strict law. Again a low fat meat and an excellent source of zinc and iron, the meat is very tender and can be used in place of chicken. The cooking and flavor is almost similar to that of chicken and hare. Health and Taste they often are rival and almost never come together, but here they are like two side of the same coin. Yes one of the healthiest meat option which has great taste and is close to nature. 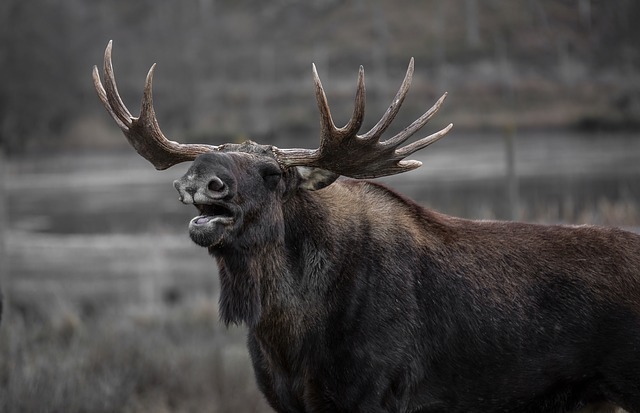 The dark red and tender meat of elk is rich in nutrition’s, low in fat and cholesterol and a great source of protein. The meat is similar to that of beef but more flavorful and healthy in comparison, can be used in beef recipes but care should be taken while cooking as the lean meat becomes dry if over cooked. 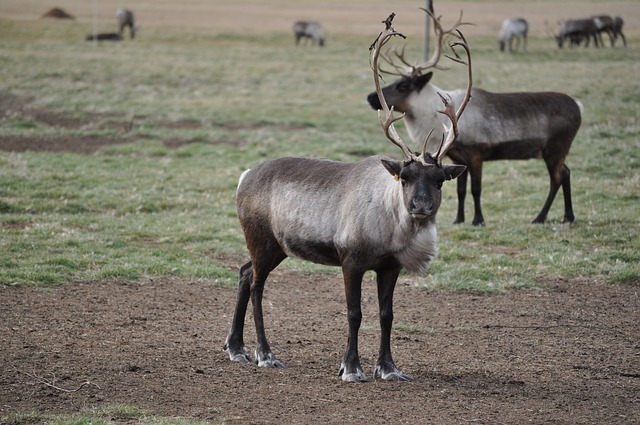 Similar to reindeer but a wilder species which is yet to be domesticated, found in North America. 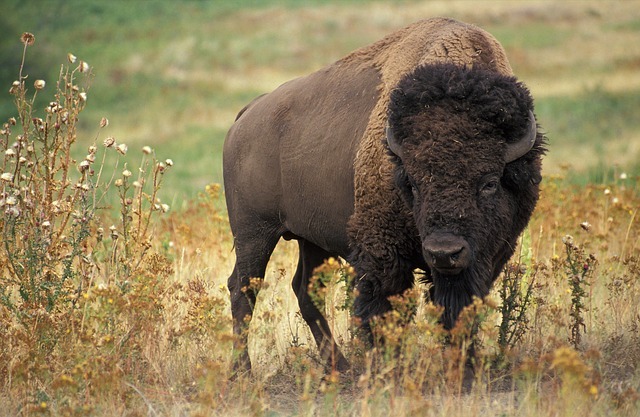 As this is a wild animal, it feeds on grass and plant available in the wild as a result of which the meat obtained from this animal is lean and fat less or has very little fat, hence overcooking should be avoided as it will dry out the meat. The meat has light gamy flavor and taste when compared to other game animals. The meat is extremely nutritious and is an excellent source of iron and vitamins, it is also rich in natural antioxidants. Again a wild animal from the deer family found in Alaska, the meat is similar to that of Caribou’s meat. Lean meat with very less fat makes it a good choice for healthy meat option, slow and proper cooking is required for this meat as over cooking can make the fiber tough and dry. Rich in protein and vitamins, good source of Potassium, Sodium and other minerals, and carbohydrate free. Should be used for roasting and casserole cooking. Originated in India and travelled through the world with different names and physical features, also from the deer family, wild animal which has lean and fat less meat, also rich in omega 3 fatty acid due to grass diet, but the taste and the flavor is more gamier then other game animals. The fat content of the animal depend upon the region and the climate. Though it originated in India, not very popular here. The pale and delicate meat of rabbit is somewhat similar to chicken and can be used as substitute for any chicken dish, nutritionally rabbit meat is similar to beef except for less zinc and less fat. The meat is much more flavorful and have strong taste when compared to chicken or any other poultry. The meat tends to become dry if overcooked as it has less fat, hence it is suggested to slow cook with proper attention, best suited for braising, stewing, grilling and roasting. 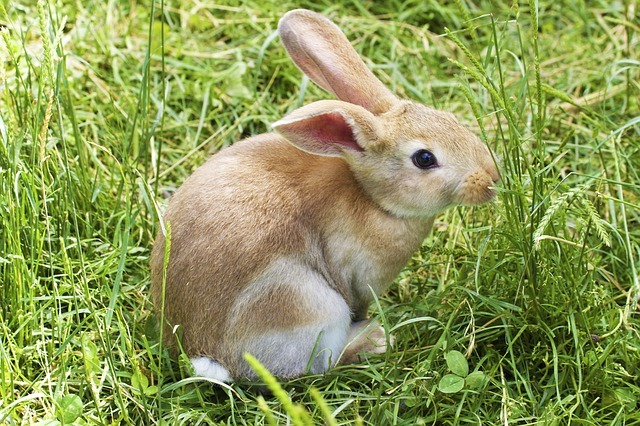 Both wild and domesticated rabbits are used in cooking. Wild cousin of the rabbit, both belong to the same family but are strictly two different animals. 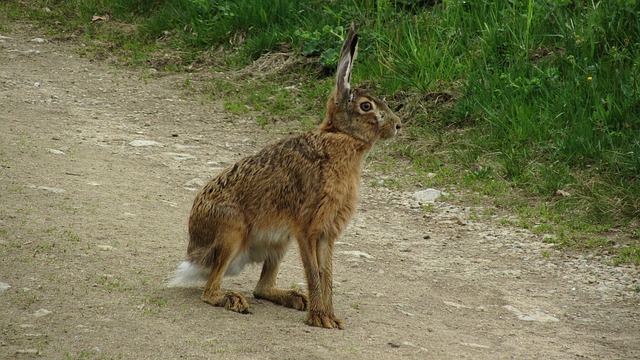 The hare is bigger is size to rabbit and are yet to be domesticated. The meat obtained from hare is reddish brown and more gamy in flavor. Like other game animals hare meat is also lean and therefore overcooking should be avoided as it will dry the meat, the cutting and de-boning process is same for hare and rabbit. Like the name suggest, these animals are very rare and also illegal and prohibited in many countries. I will only give names of few animals here. Alligator, Alpaca, Frog, Lama, Python, Snake, Turtle, Yak, Camel, Zebra, Shark, Iguana, Otter, Squirrel, etc. 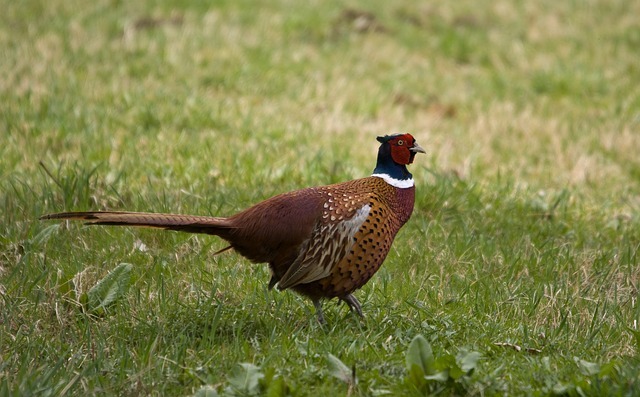 Wild bird which are hunted for sports or food is termed as game birds. Meat is red in color, similar to beef and venison but very lean. The meat is fat free hence should be cooked rare or medium in order to avoid the dryness, best way to cook is sautéing, grilling and roasting, can used as a substitute in place of venison recipes. 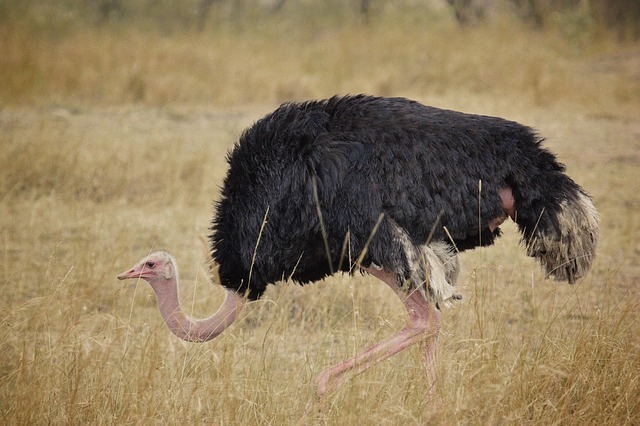 Similar to ostrich, lean meat, red in color and fat less. Avoid overcooking, will dry easily if overcooked, can be used in place of venison recipes. Best for grilling, roasting, barbecue and braising. 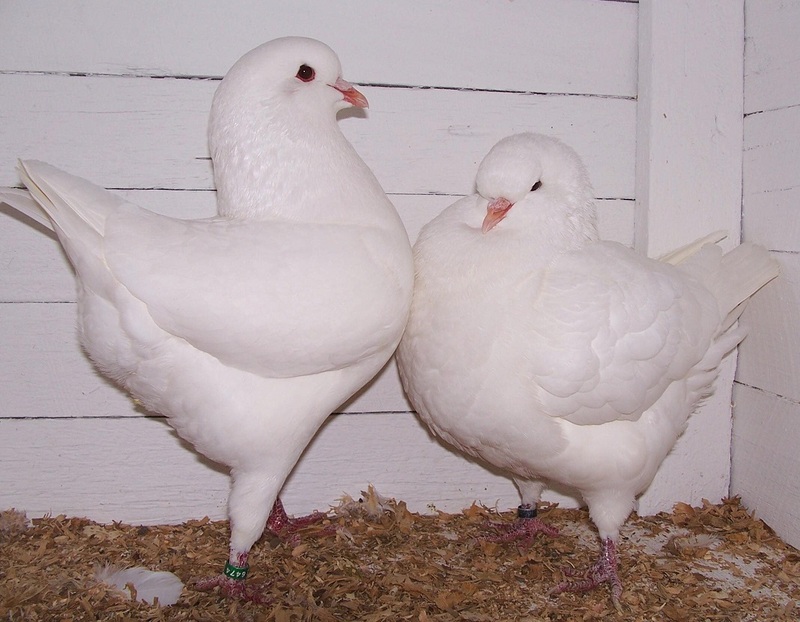 Average sized bird, with pinkish white colored and delicate meat, and is earthly in flavor somewhat similar to that of chicken. Should be cooked quickly on high temperature as the meat of pheasant has the reputation of being tough and dry, best way to cook is to roast or grill after larding with bacon or any other fat. A wild duck found in America, Australia, Europe and Asia, one of the most recognized duck in the world. One of the only game bird which has fatty meat and is darker in color, the taste of the duck depends upon the diet of the duck. 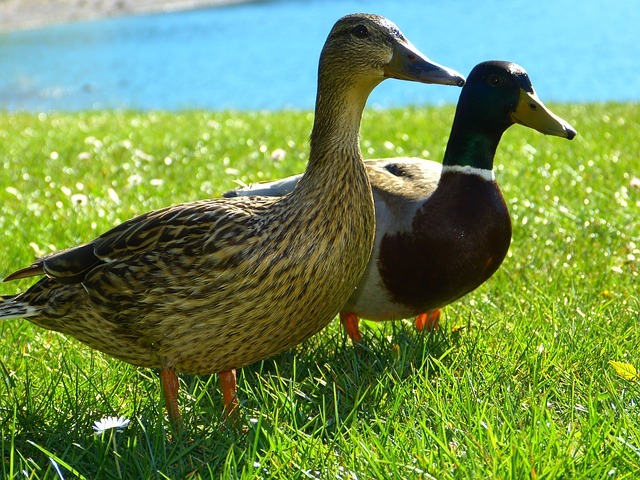 Generally female duck are preferred over male duck due to its tastier flavor. Less fat should be used while cooking as the bird itself has fat in it. The most versatile meat among all game bird as it can be roasted, barbecued, baked or fried. Can be served alone or as an accompaniment with the main course, can be used to make pies, salad, curries etc. The meat is juicy and full of flavor, roasted quail has the best taste. Low in fat and high in iron and protein, a must try delicacy for all food lovers. 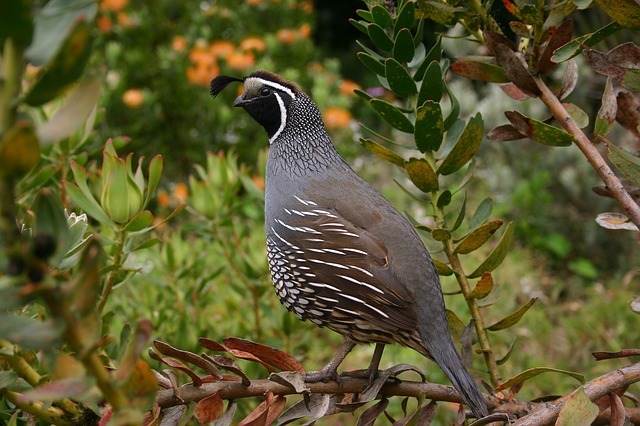 Again a delicacy, but hard luck finding it, often confused with Quail as they have similar appearance and size. 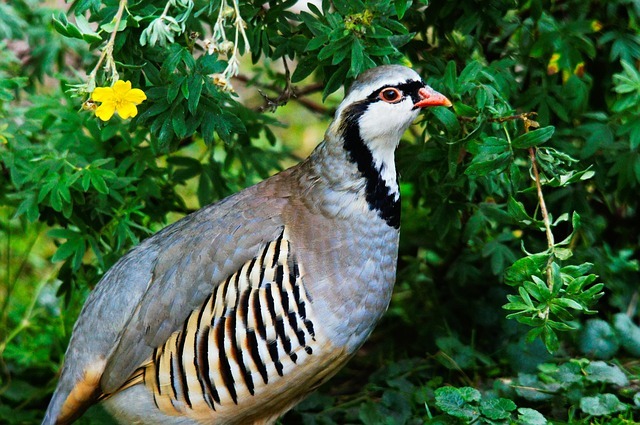 Partridge meat is dark in color, full of muscle and has no fat at all as a result of which if the bird is older than the meat becomes tough while cooking. They have excellent flavor, firmer but are less delicate meat in comparison with pheasant and chicken. One of the most flavorful bird among all game birds, the meat can be juicy if prepared properly. Technically not a game bird but worth mentioning here, it is a young flightless pigeon which is less than four week of age. The meat is moist, very tender, delicate, fat-less and has taste similar to that of dark chicken but the skin is fatty like duck. It is known as one of the most easily digested meat of all. A very popular bird among the hunters, a long billed bird distant relative of woodcock. The meat is dark in color and has less gamy flavor then other game birds. Should be cooked as prime beef as they are little has very less meat. They can be grilled, sautéed or broiled. 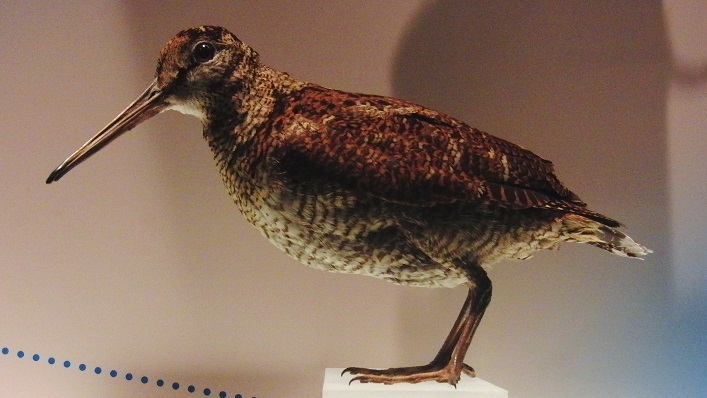 One of the rare game birds found in United Kingdom. They have very rich flavor and are gamy in taste, the meat is lean, dark in color and fat free. 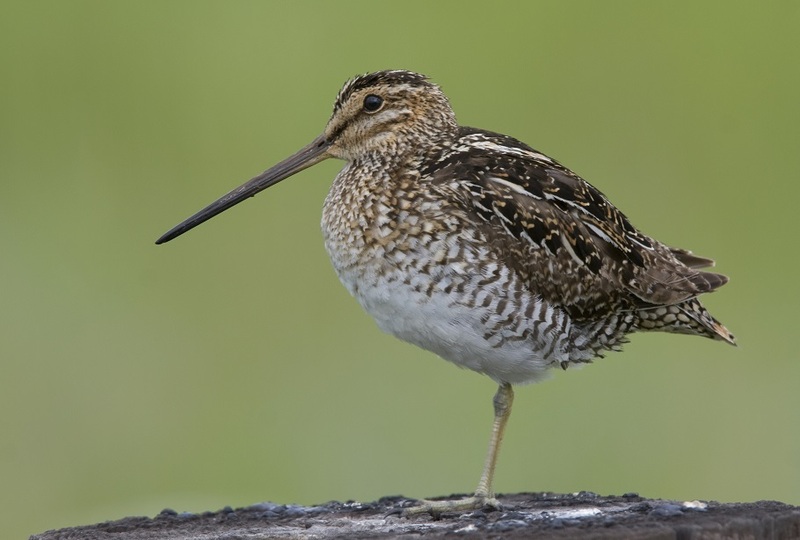 Slightly bigger that Snipe but an equally hard to catch. Roasted woodcock is a must try delicacy. The meat is of same color as of chicken but the taste is very games and strong. Grouse meat is often mixed in with other fowl, so that the gamy taste is more muted and can act as an accent, such as in a pate, a pie, a stew, a braised dish or a casserole. The meat is very lean and hence require larding before cooking. 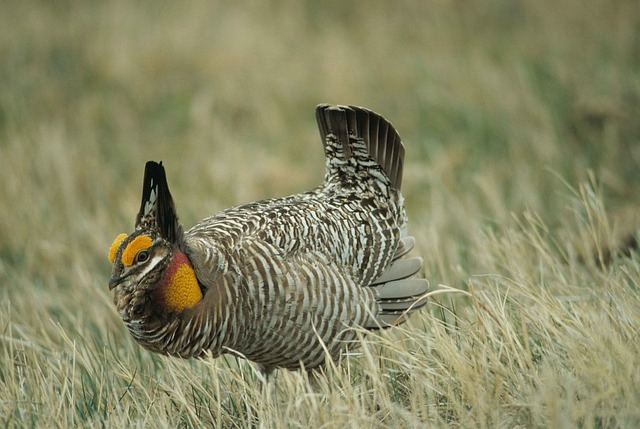 There are other game birds like Wild Turkey, Water Fowl, Goose, Perdix, Columbidae, etc. for which I will write another post. 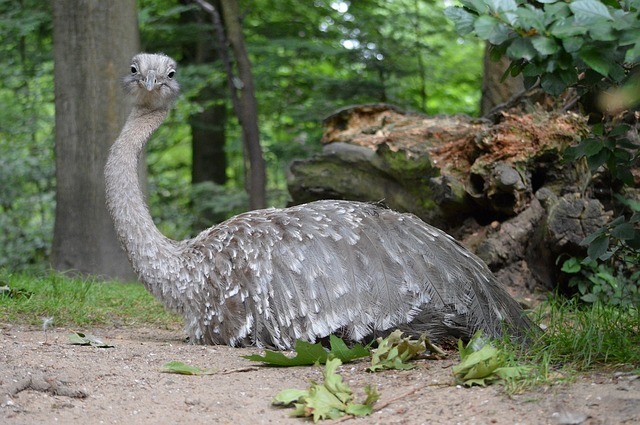 Birds which are not easily available and are also illegal to hunt in many countries, but have huge demand due to their meat, some of them are below.